The fate of the 2018/19 Connacht Junior 1A title will effectively be decided on Sunday afternoon at the Green in Creggs, when the home side come face to face with table-toppers Connemara in a game that will kick off at 2.30 p.m..
With 11 out of 14 games played so far, the two sides have won ten games each, with Connemara topping the table by a single bonus point, 49 to 48. There has been a gulf in class between these two protagonists and the rest of the league this season. Third in the table is Buccaneers, who have lost seven out of their 11 games, so whichever side sits on top of the table by Sunday evening will expect to stay there for the remainder of the campaign. Creggs preparations continued with a facile 76-5 win over Galwegians on Sunday and manager Pat Cunningham said that he’s happy with how his team is fixed in advance of this title decider. “We have a few long-term injuries that we’re worried about, but everyone came through the weekend okay and I’m happy with how we’re playing at the moment,” he told the Roscommon Herald on Monday. 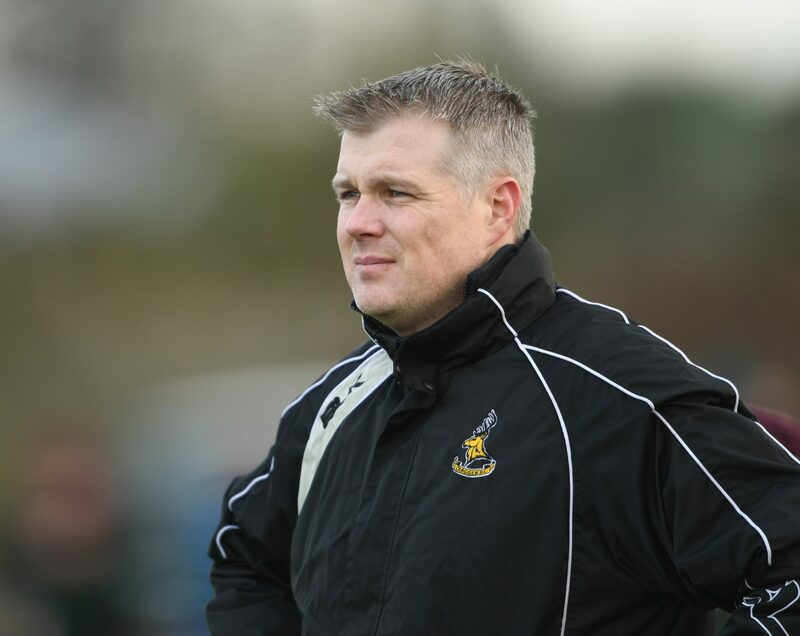 “The lads are playing some really good rugby and they’re great to work with. They have a huge willingness to learn and a great passion for Creggs rugby. Regardless of what happens on Sunday, the future is very bright for the club,” he continued. Cunningham’s side has averaged over 40 points per game in the six matches they’ve played since the start of December, five league wins and a cup victory over Sligo. Understandably however, he’s expecting a very different type of game this weekend. “It’s going to be very tough, very tight. There was only one score in it when we went to Connemara in October and a similar encounter is very likely here. Both sides will play at a high tempo but they have great line speed. I wouldn’t expect to see too many missed tackles, so we’ll have to be patient, attack where the space is, and stick to the style of play that has put us in this position”. After gaining promotion to the top flight last season, most outsiders would say that Creggs have exceeded expectations hugely in recent months, but Cunningham says that his players were always confident of a strong showing, once they got through the first few months. “The early weeks of a season can decide leagues, when lads are still involved with football or hurling and before they can commit fully to rugby. We are particularly aware of that. In most clubs it’s just the backs who play other sports but in Creggs we’ve forwards and backs who are involved in other games. But still we won some key games back then, and it set up the platform for the season from there. “Now we’ve a chance to secure a huge win for the club, but it’s going to be a massive test and one that will almost certainly come down to a key moment in the closing stages in favour of one side or the other,” concluded the Creggs manager.